Make the most out of your beautiful landscape year round by removing dead flowers and replacing them with bright colorful flowers that can stand up to the Summer heat and Winter's cold nights. 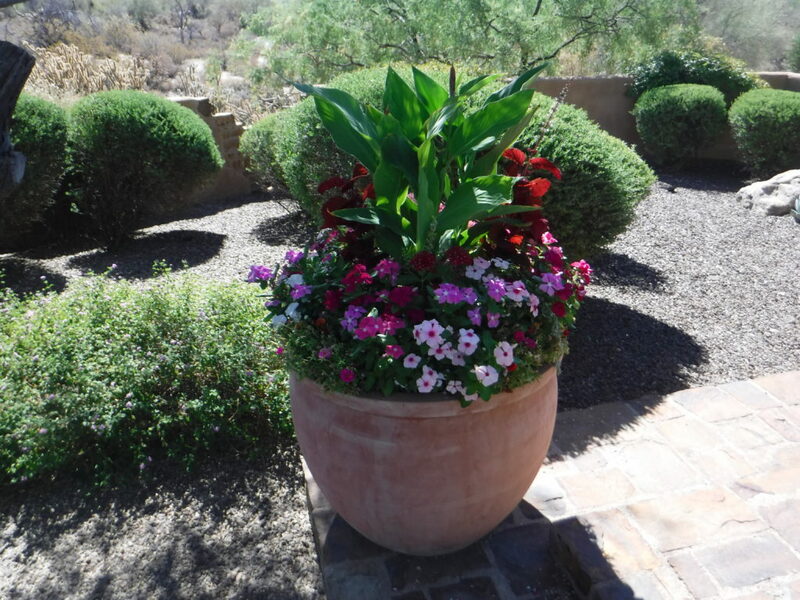 As you start to look around your yard and see the summer heat has browned out your potted plants, give us a call to spruce up the yard and plant some seasonal flowers. 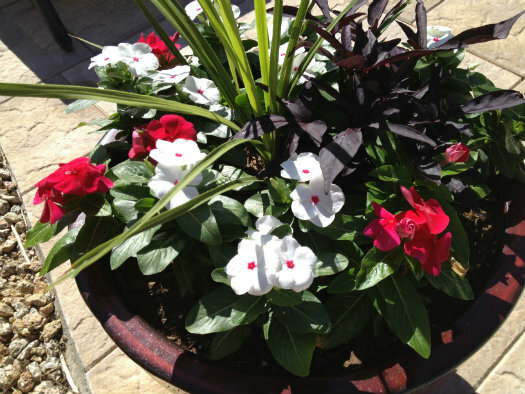 Once Winter hits the Valley, call us out to protect your investment from the frost, and plant some winter flowers to keep your landscape looking bright and colorful. We want to make sure you are getting the full enjoyment from your landscaping by providing the winter protection and seasonal flower changes to keep your yard looking great.